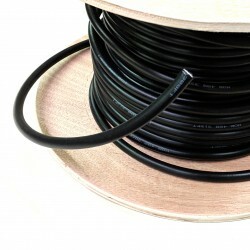 Coaxial cable available by the spool or cut lengths. 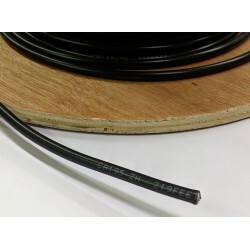 Note that we can source bulk cable for most of your radio, CATV, and distribution needs, including a full range of both 50 and 75ohm coax (RG6, RG8X, RG400 etc. ).